Business to Business services to Accountants, Tax advisors and Solicitors. At Harvest we provide a Business to Business service to accountants, tax advisors and solicitors. We provide a broad range of services to help you and your clients achieve their financial objectives, plan for retirement and manage their wealth. We work closely with our clients’ Professional Advisors to ensure that a holistic view is taken of their long term financial goals. We provide the following self-administered pensions – i.e. Personal Retirement Bonds (PRB), Personal Retirement Savings Accounts (PRSA), Approved Retirement Funds (ARF) and Small Self-Administered Schemes (SSAS). We also advise on self-directed and insured pensions. We determine which is the most appropriate pension structure for your client, determine the maximum contributions that can be made to the fund and advise on the investment of the funds. Determining the level of income client’s require in retirement and the risks to this income, e.g. inflation, investment return, longevity. The interaction of the State Pension, Private Pensions and business/personal assets to fund a client’s retirement and succession planning objectives. Protecting an individual’s pension from annuity purchase on death in service, ensuring they are adequately covered for income protection and business protections. From clients who have breached the Standard Fund Threshold to Pension Adjustment Orders to complex investment structures within the pension, we have a wealth of technical knowledge dealing with these issues. 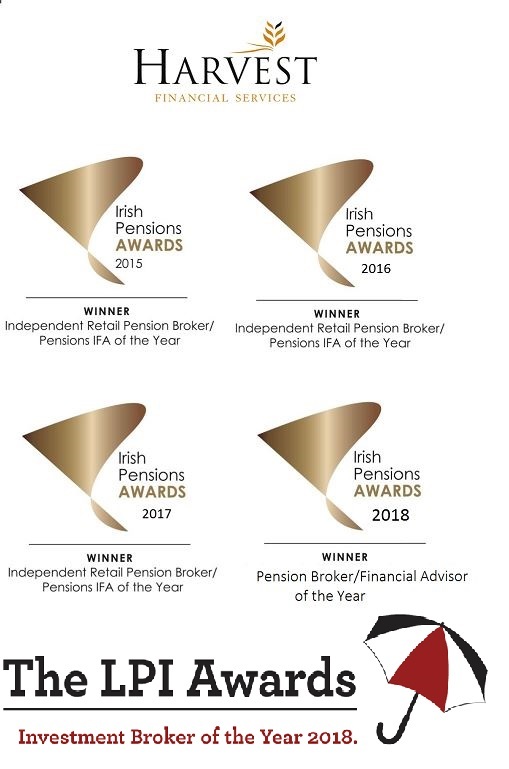 Contact Andy Dixon on 01 2375500 or email justask@harvestfinancial.ie with any queries or for a general discussion on how we work with Professional Advisors.